Fans of Star Wars crashed servers watching the hell out of the trailer, but it didn’t take long for the interwebz to raise one of its uglier heads. A hashtag # BoycottStarWars appeared just hours after the trailer debuted, accusing the film of promoting White genocide. Why the freak out? 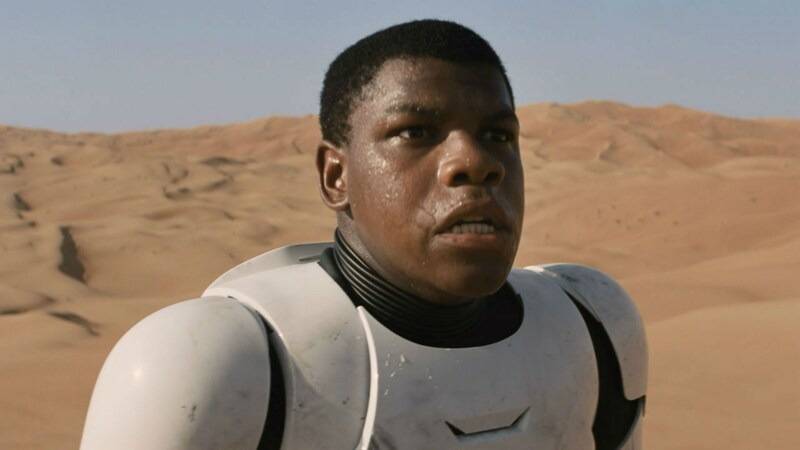 The main character, played by John Boyega is –wait for it–a black man. The idea that a black man is a lead, a hero and alive in outer space seems to be sending some people, well, into outer space. 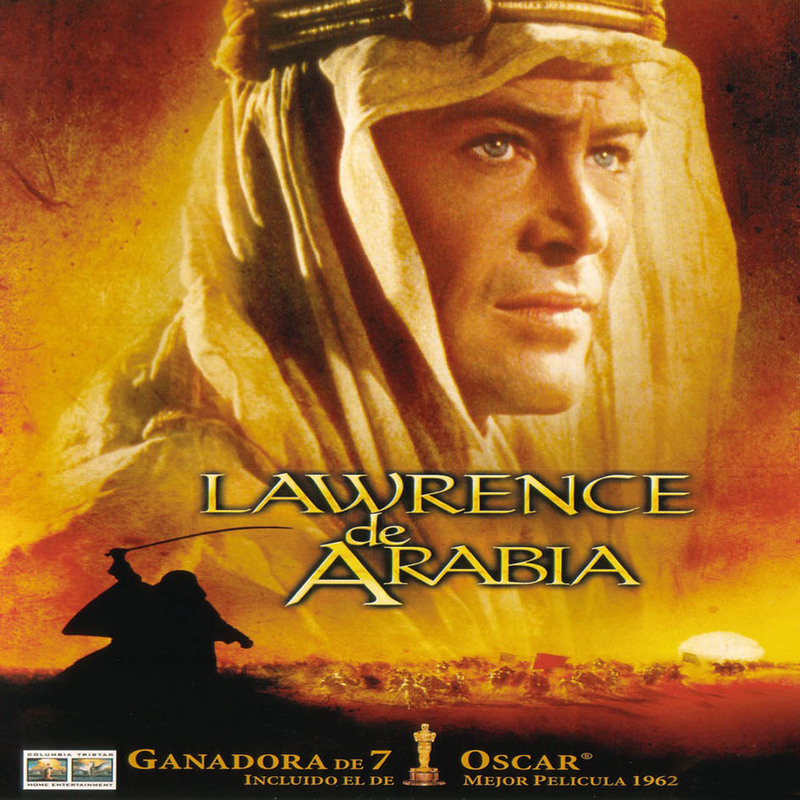 Now, of course, these boycotters should feel stupid; it’s 2015, Black people are not some situation that Jim Webb controls and so you are going to see–thank God–some diversity in film. 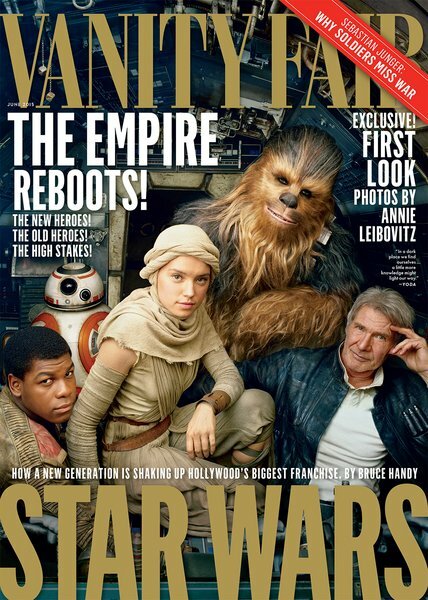 But when you’re done shaking your head at how cray-cray these boycotters are, consider this: they are right in pointing out the significance of casting Boyega in the lead. We know already that there is a real drought when it comes to lead actors of color playing the hero. Go ahead–quick–name 5 movies with hero of color….I’ll wait while you Google it…….. The UCLA diversity report released in 2015 looked at films 2011-2013 and found that whites are overrepresented and minorities are underrepresented. When we look even more closely at the most iconic heroes conquering the silver screen, there are even fewer characters of color. When Idris Elba’s name came up as a possible casting choice for the new James Bond, strong backlash erupted, and not just from internet trolls. James Bond author Anthony Horowitz called Elba “too street” to play Bond. Hey, hey, he wasn’t being racist, just saying that Idris- friggin-Elba is “not suave” enough. What?! But I digress…. Celluloid heroes have always been white, sometime even when they were not supposed to be. Remember that above all, studios are looking for products they can bank on. Rest easy, Star Wars producers. Casting John Boyega as the lead is not only a good move to increase the now-dismal diversity in Hollywood films, it turns out its also good for business. 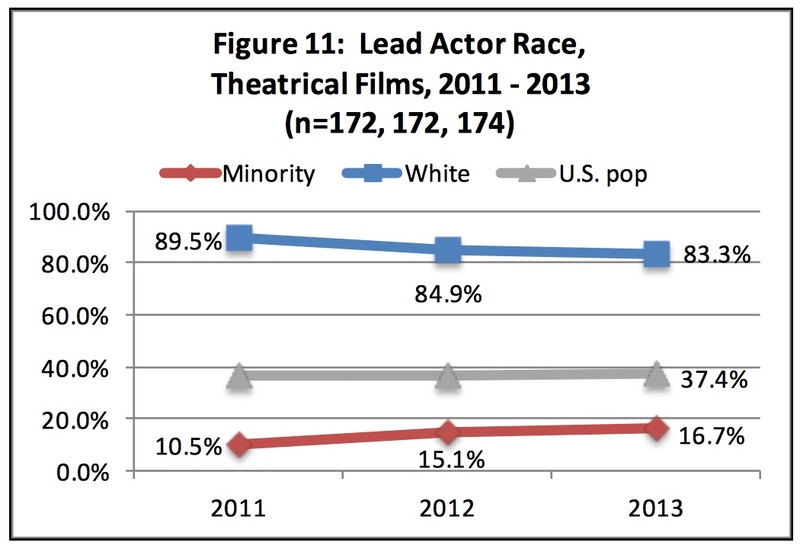 The same UCLA deviltry report found that films that featured 40% characters of color did better at the box office. Turns out, trolls, that diversity pays. Hollywood and the smaller tubes around are taking note of the importance of embracing diversity in order to reflect an increasingly diverse audience watching in the real world. I’m not saying Hollywood is getting it right, but they have at least identified it as an area in need of improvement. In an increasingly diverse country, It makes good business to get out ahead of an unstoppable trend. Make no mistake; Star Wars is no ordinary film. It is modern myth. Based on the work Hero With a Thousand Faces by anthropologist Joseph Campbell, Star Wars is not just the story of a hero, it is the story of all heroes. It is the right thing to do to create myths that reflect our culture. We live in a world with heroes of every race, and film is long overdue to reflect this. Boycott if you want trolls–that just leaves more seats for the true fans–those who know space has no limits.